So much to do, so much to learn! Day and night. Everyone deserves to begin this time at home having the help they need to care for yourself and for your baby or babies. Nearby Baby can be there for you and your growing family. We can be the trusted ones who know all about this very special time in your life and about what newborns do and need. We help you to be the parent you want to be for your baby! At your request Nearby Baby will send a doula to your home to help. 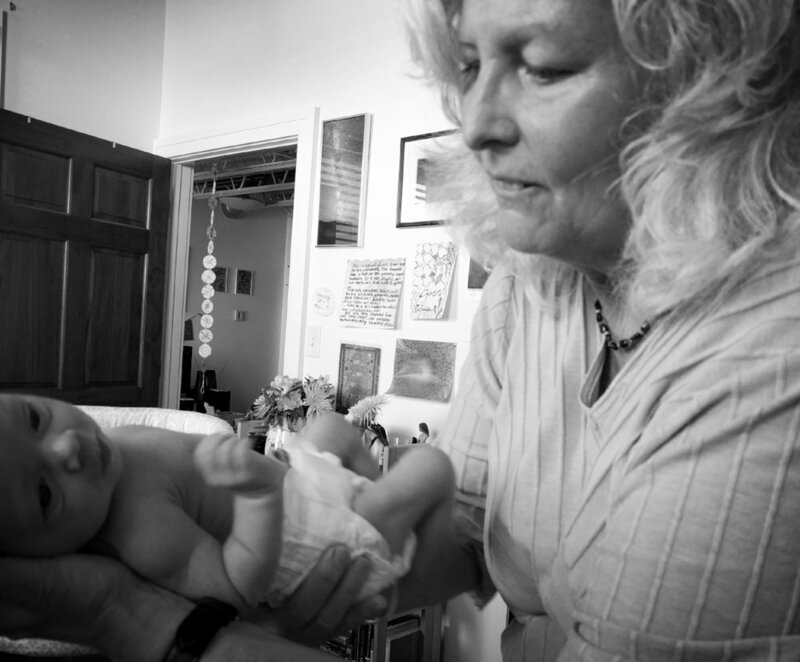 Doulas are trained, experienced women who know about your needs at birth and with a newborn. She will be there, by your side, to gently help you feel supported and cared for and to help you give the same to your new baby. She knows and understands newborns and your needs as a parent to this baby. She is there to listen as well. This is your time to rest and learn about all the amazing things your baby can do. La misión de Nearby Baby es brindar apoyo de calidad durante el periodo de post parto a las familias con un bebé recién nacido en el área de Charlottesville, independientemente de si cuenta o no de recursos económicos. Este servicio ayudará a asegurar un comienzo saludable para el bebé y una transición sin problemas para la familia.